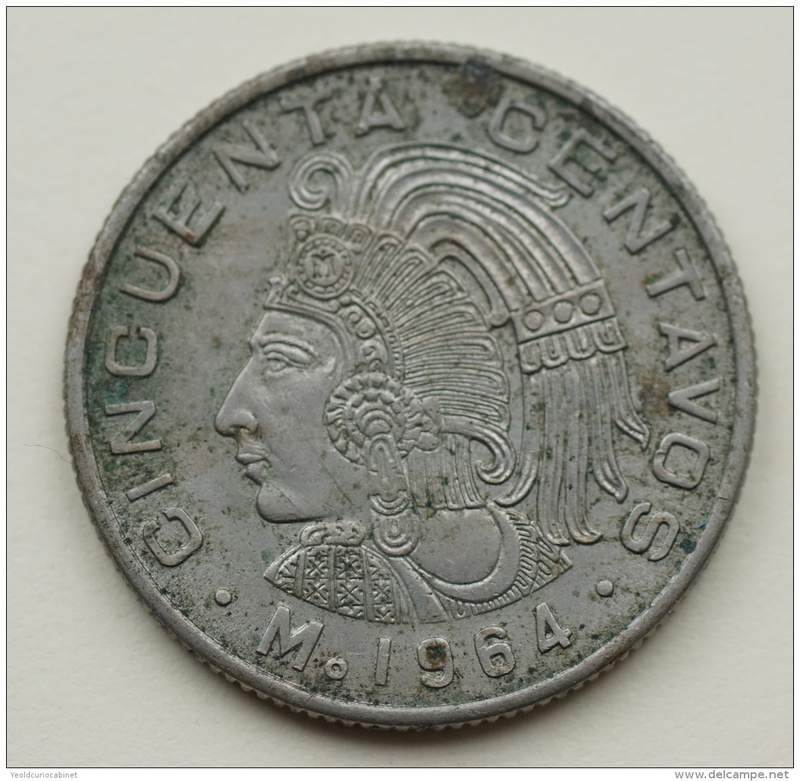 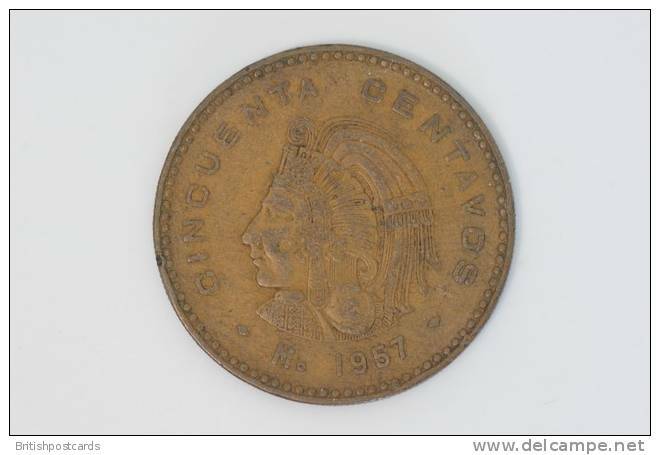 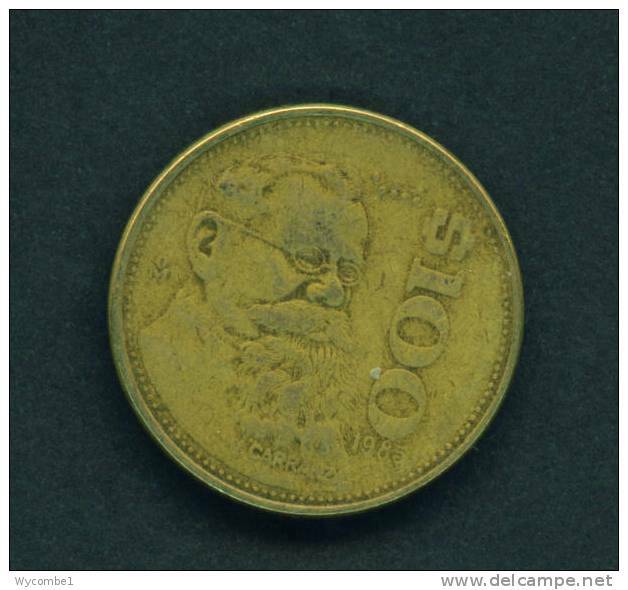 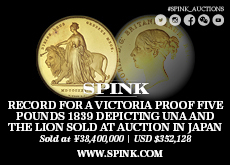 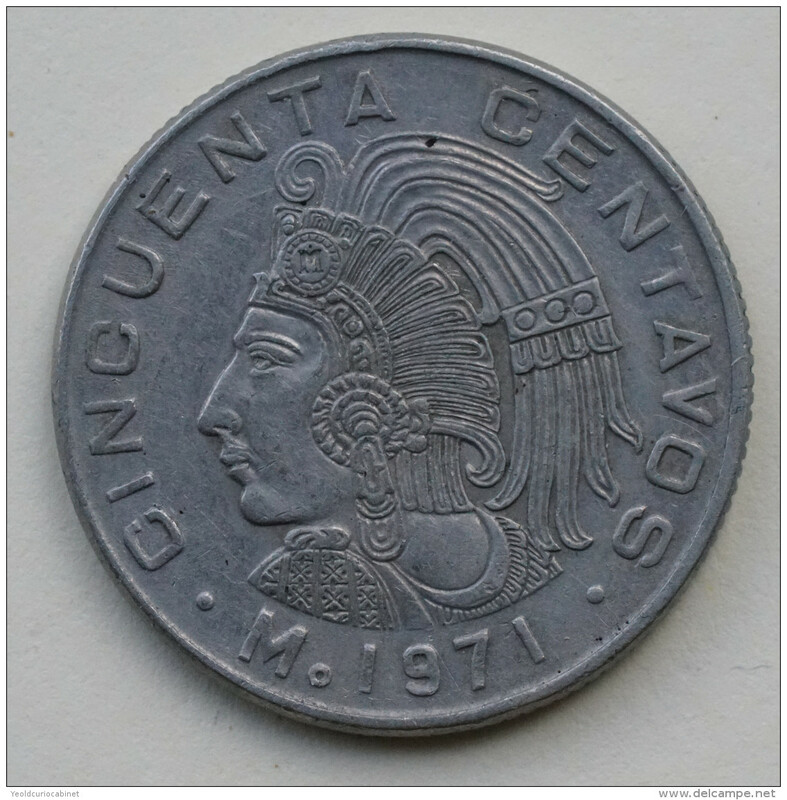 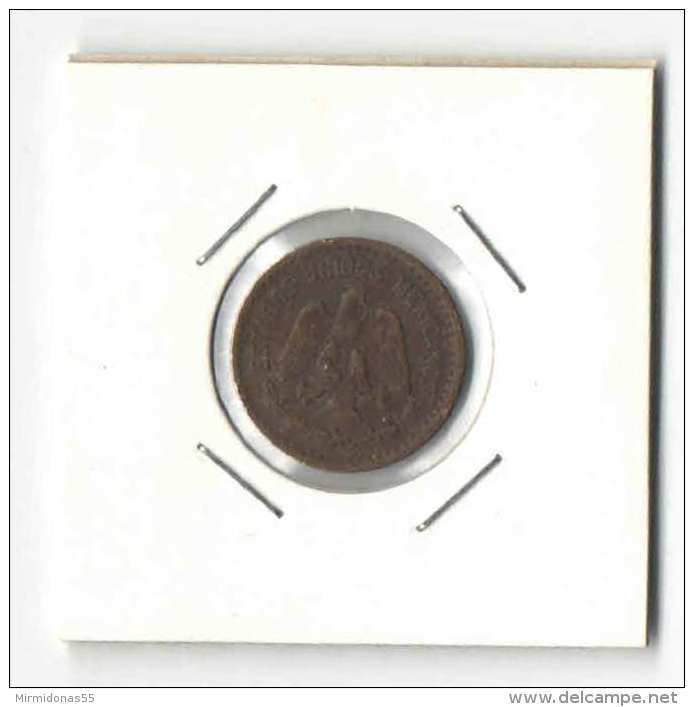 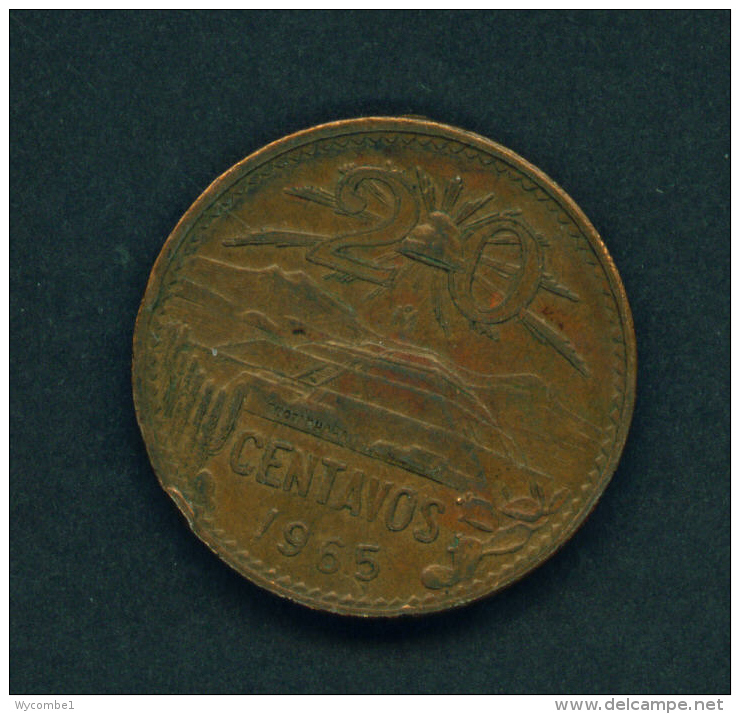 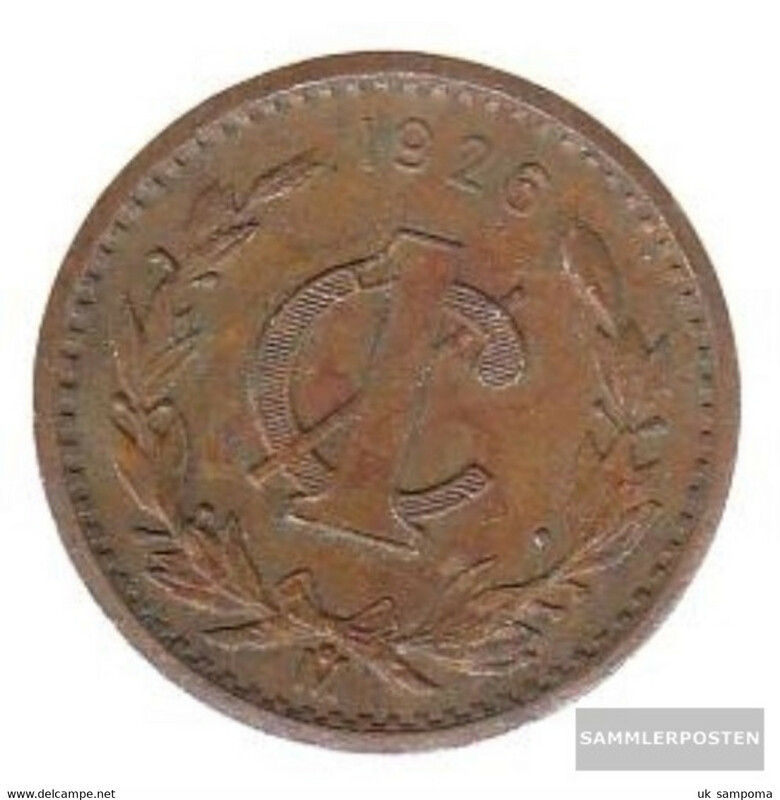 1893, MEXICO, **SEE PHOTOS** LARGE 1 CENTAVO COPPER COIN - THE "MEXICO NEVER LOOKED SO CHEAP BLOWOUT!" 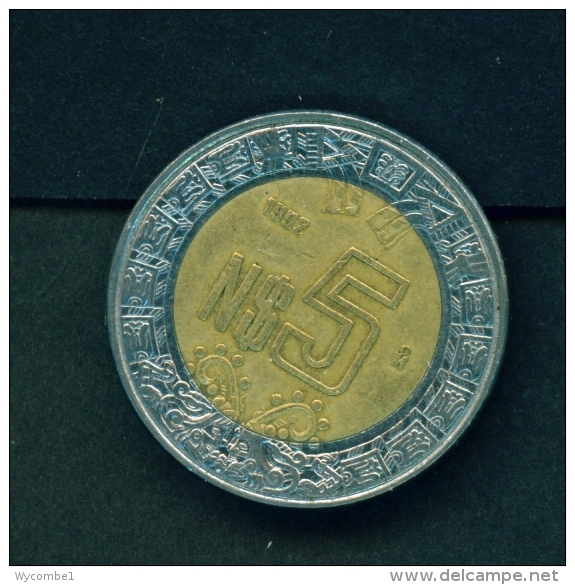 MEXICO - 1989 5 Pesos Bimetal Reverse Eagle Circ. 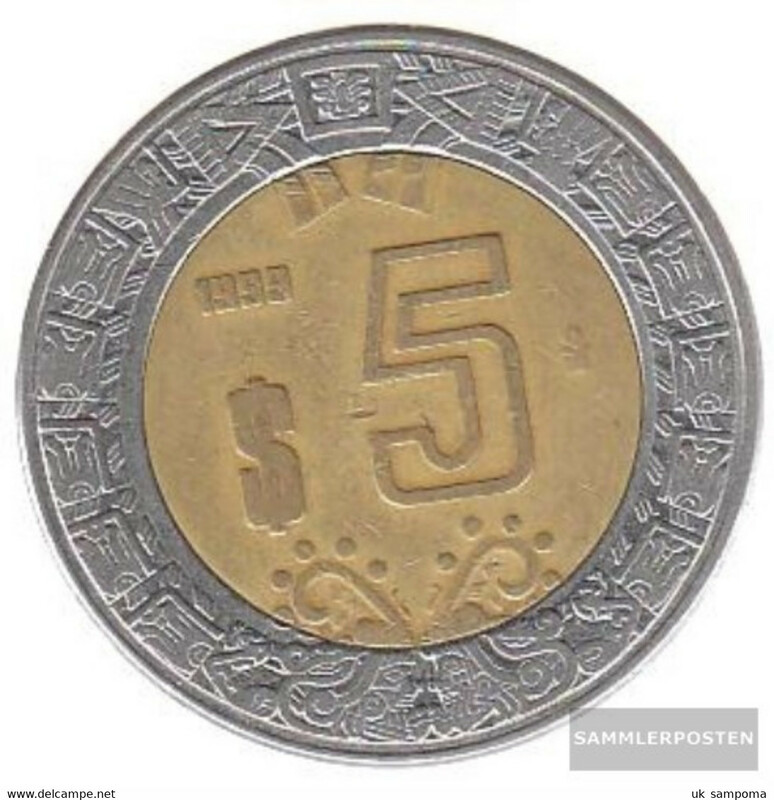 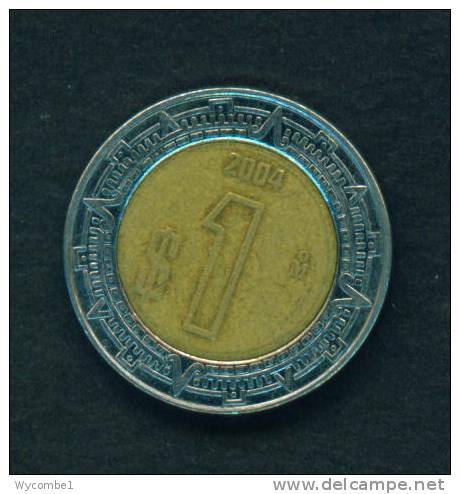 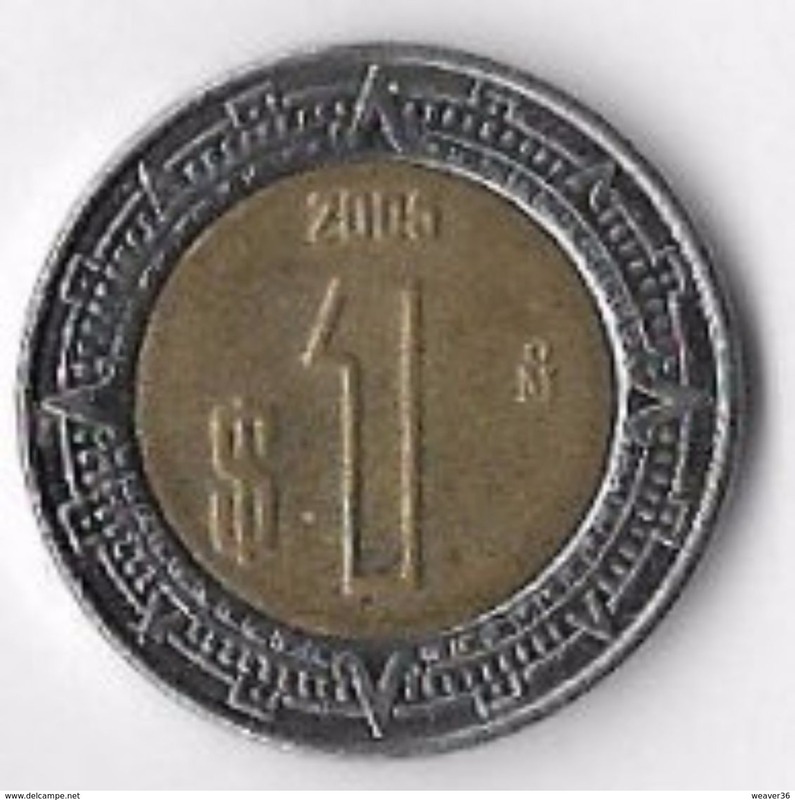 MEXICO - 1995 1p Circ. 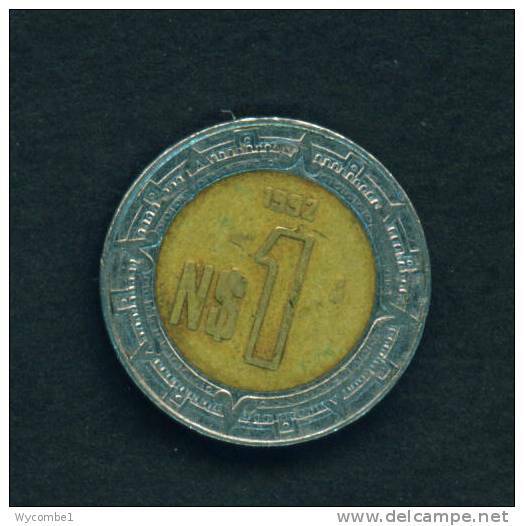 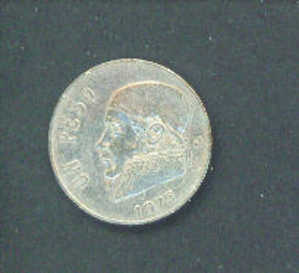 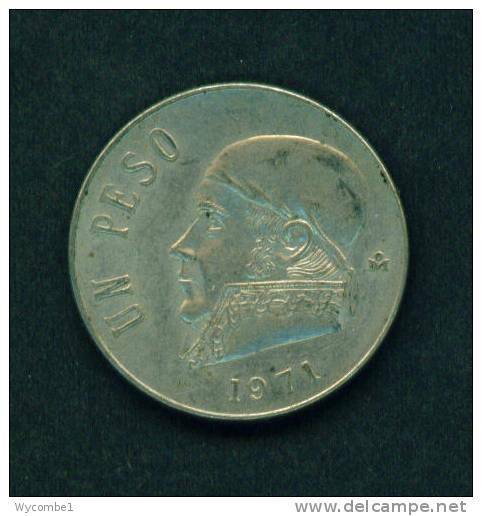 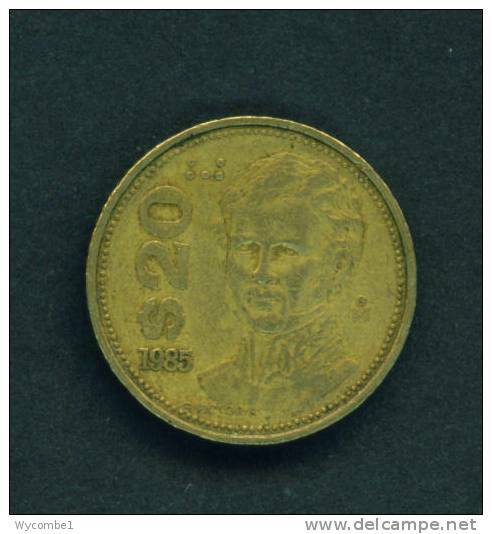 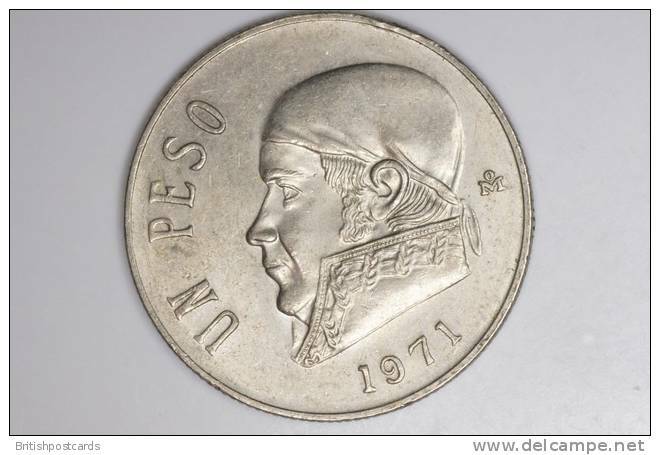 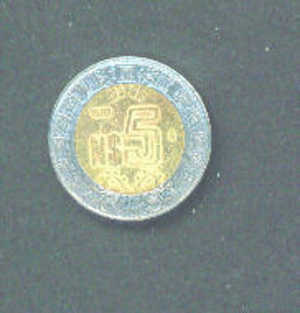 MEXICO - 1978 1p Circ. 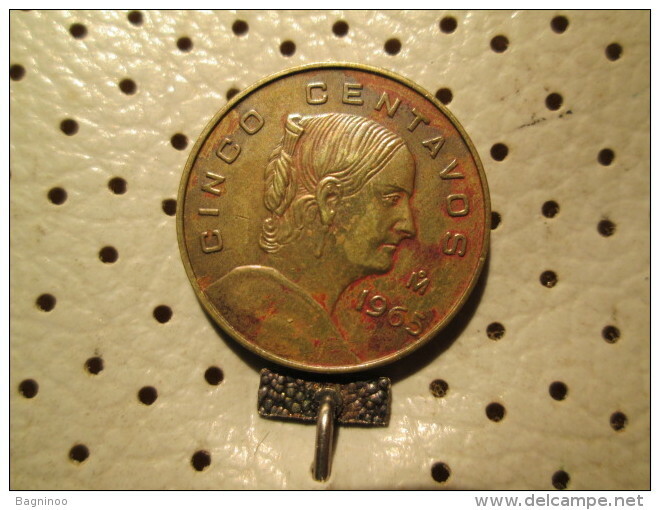 MEXICO - 1965 20c Circ. 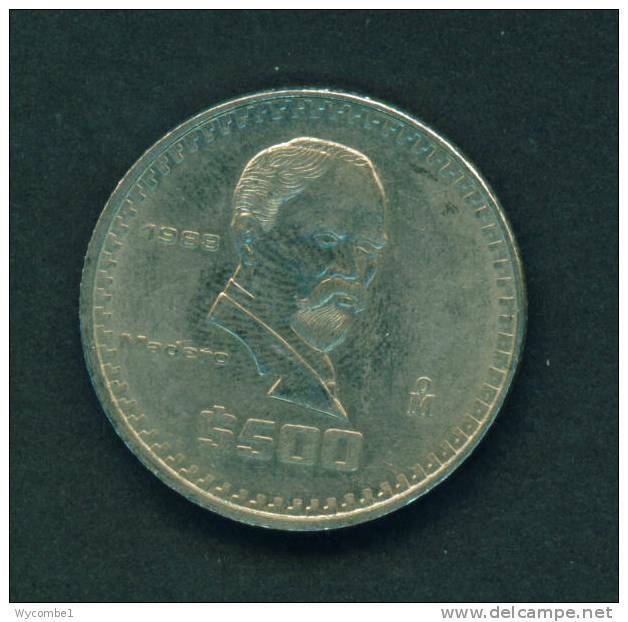 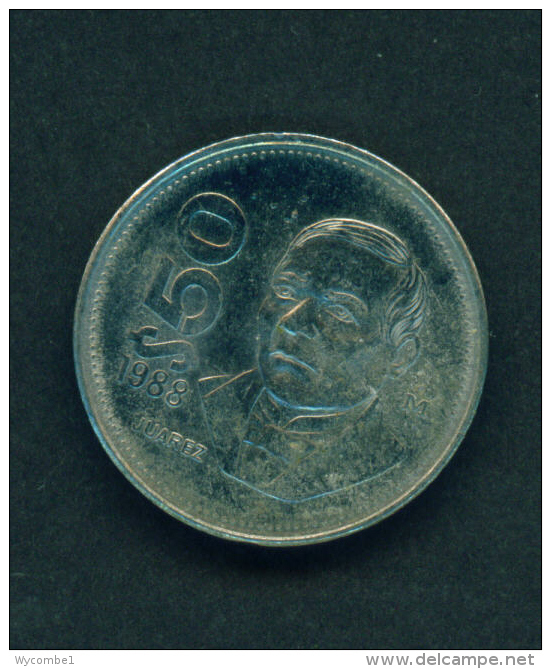 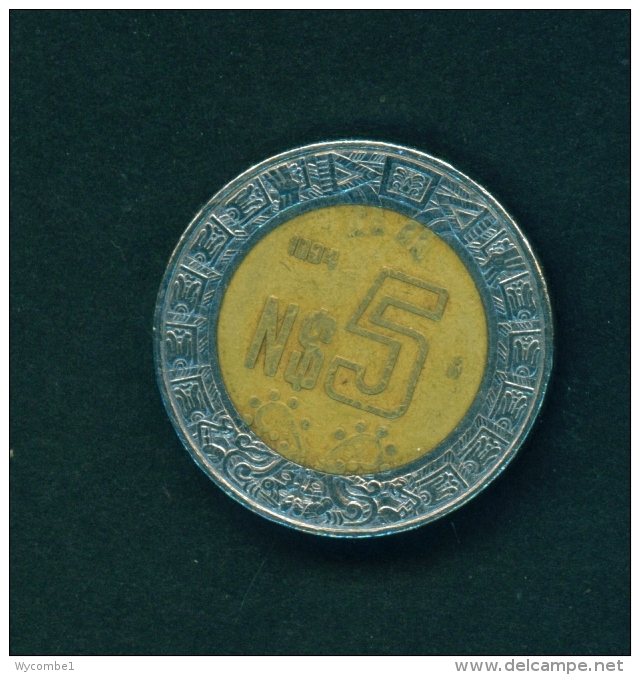 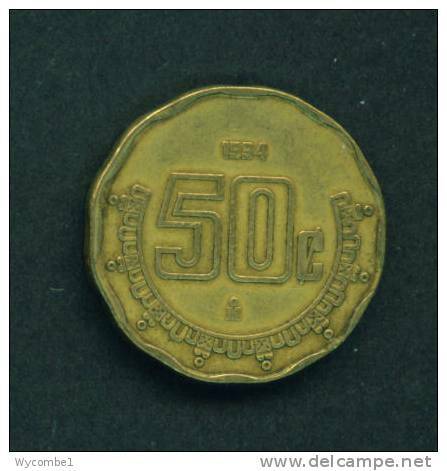 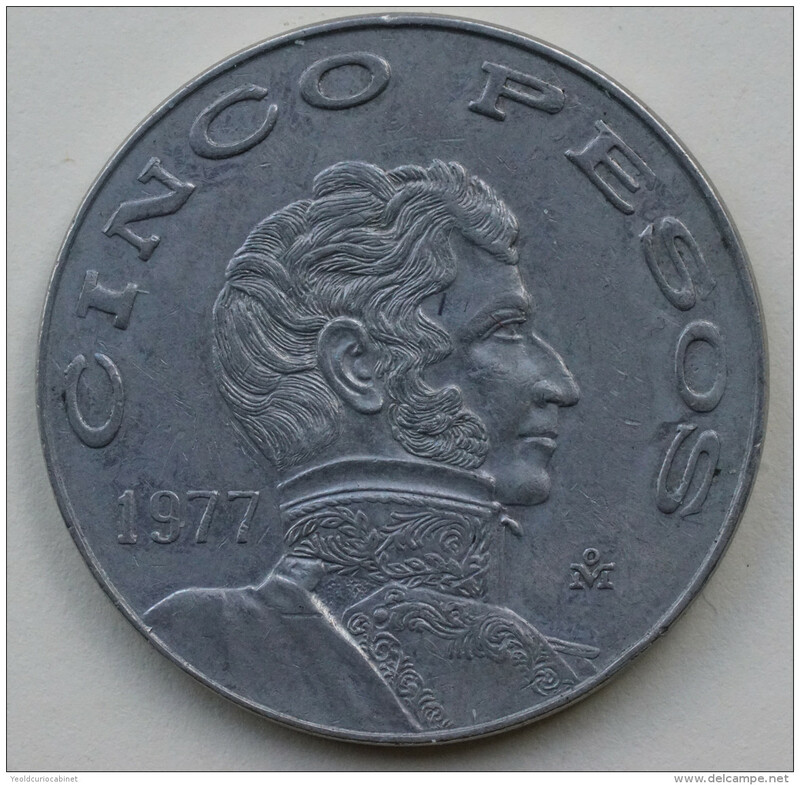 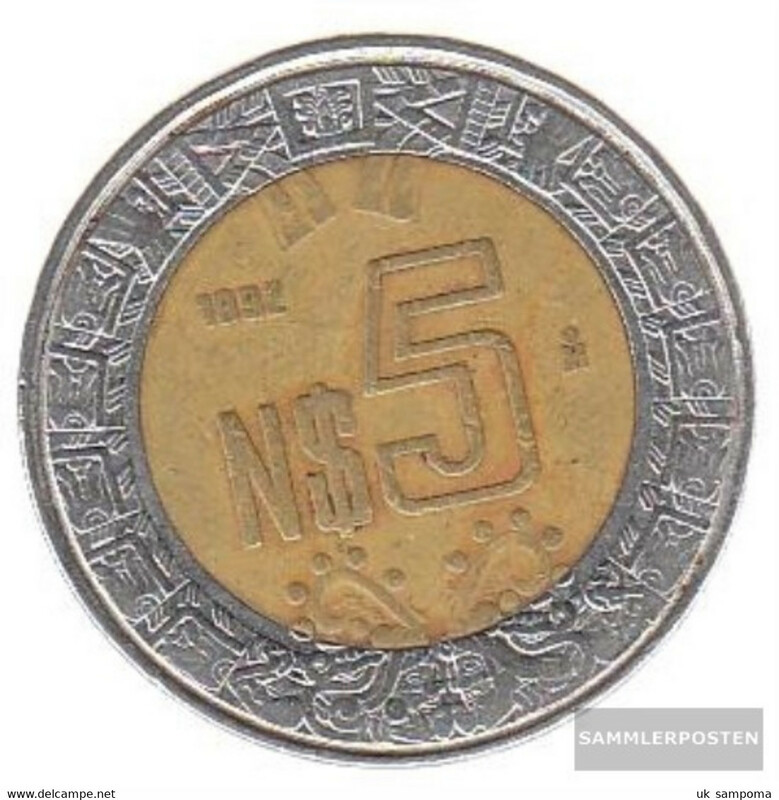 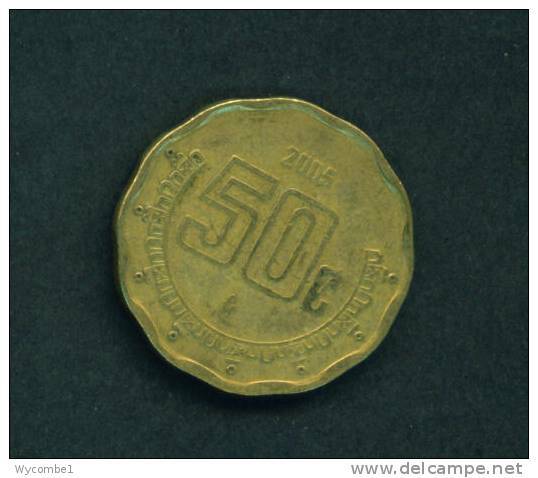 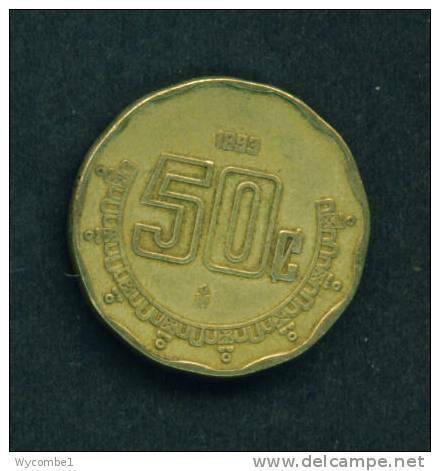 MEXICO - 1988 50p Circ. 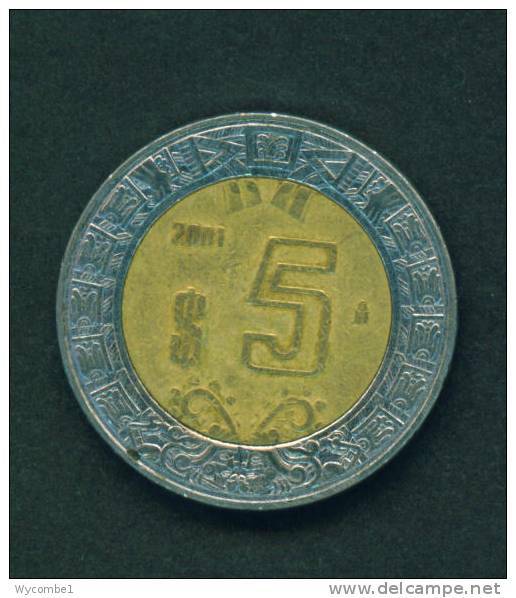 MEXICO - 1985 1p Circ. 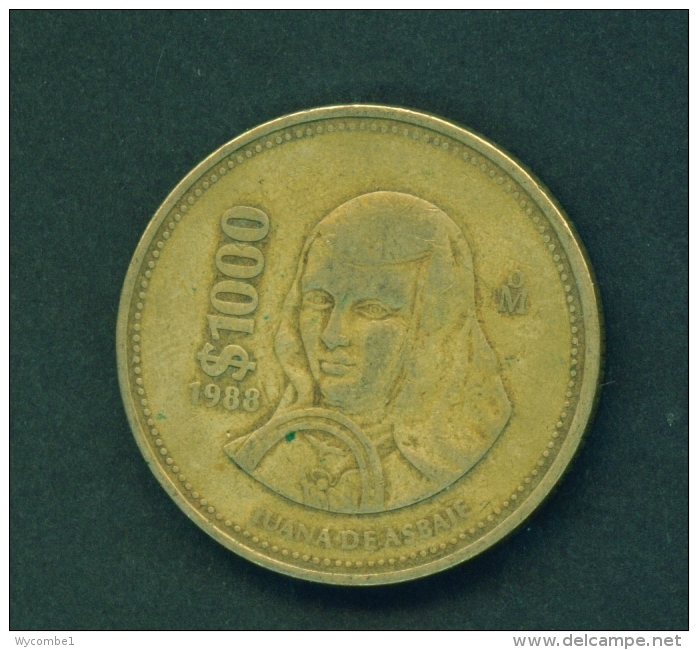 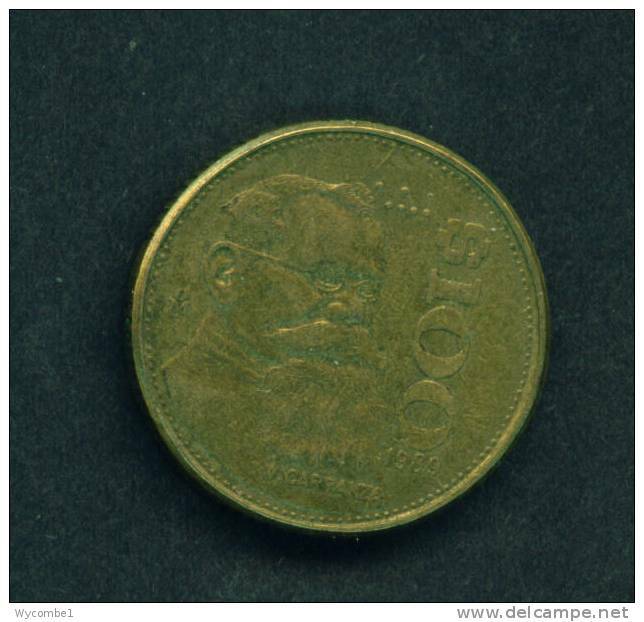 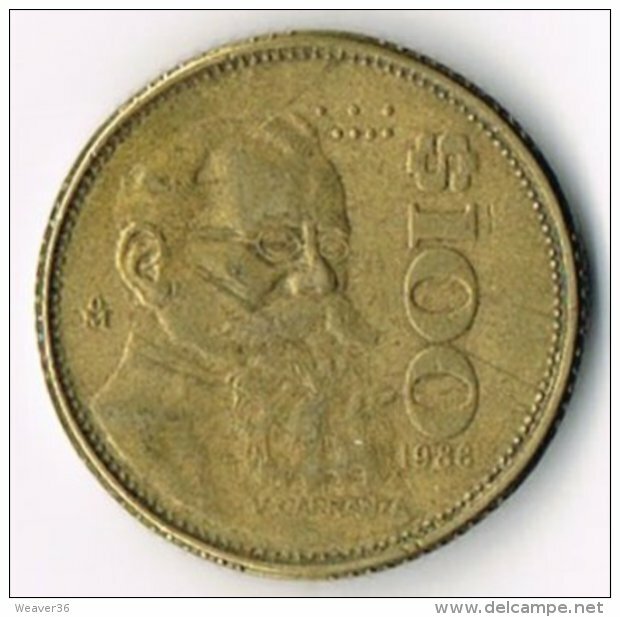 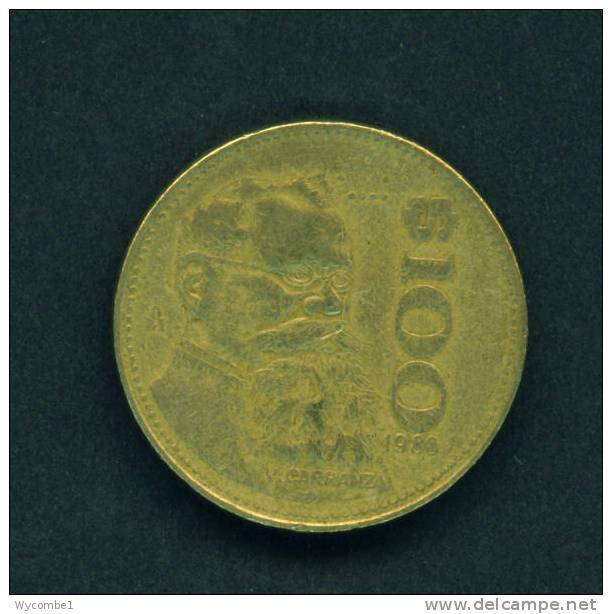 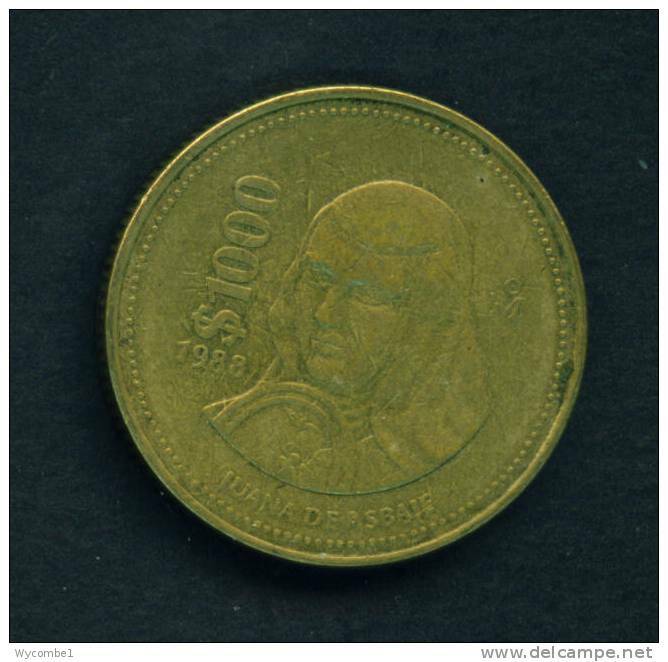 MEXICO - 1990 100p Circ. 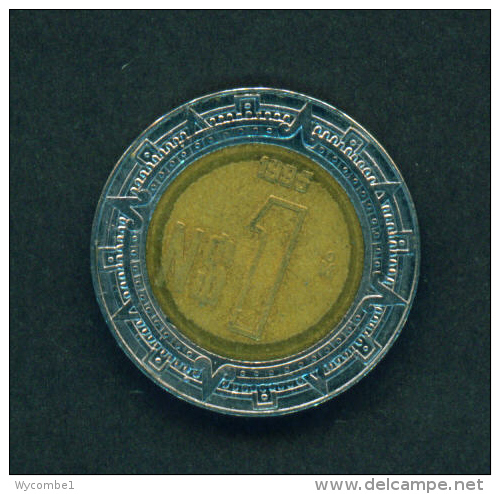 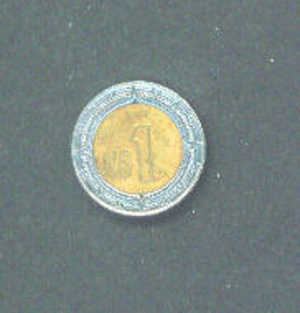 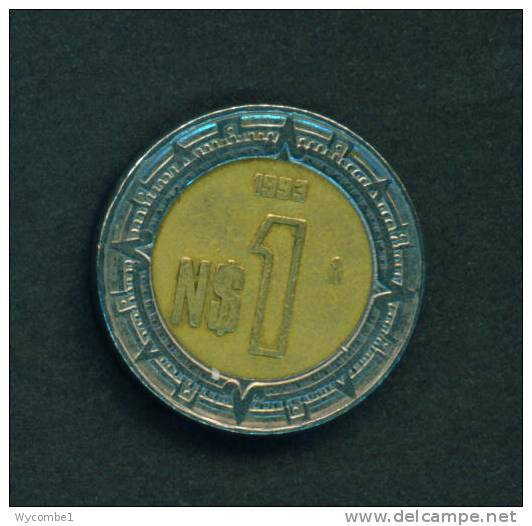 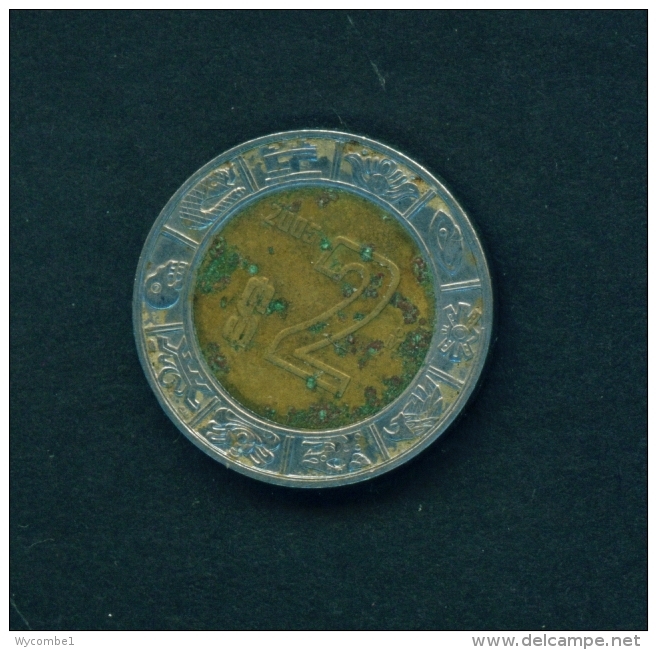 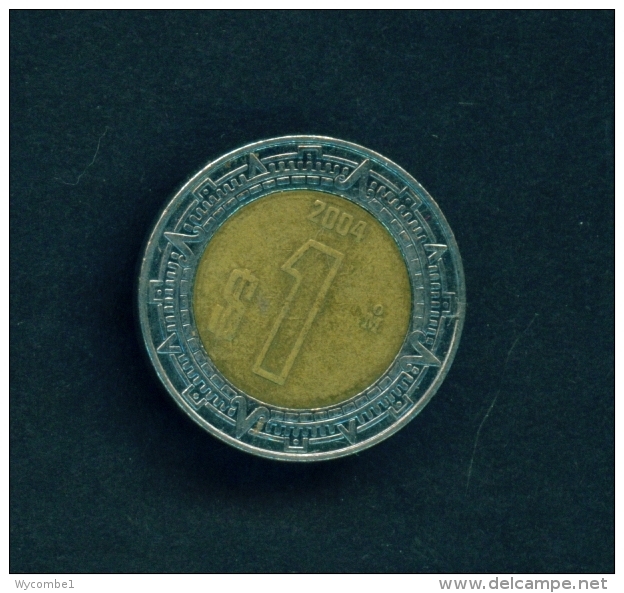 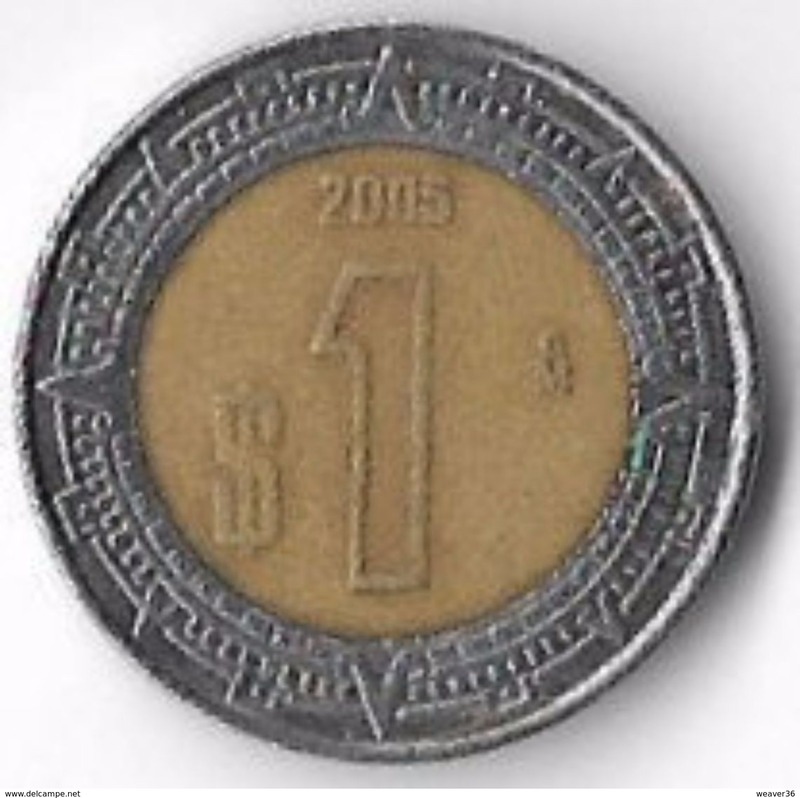 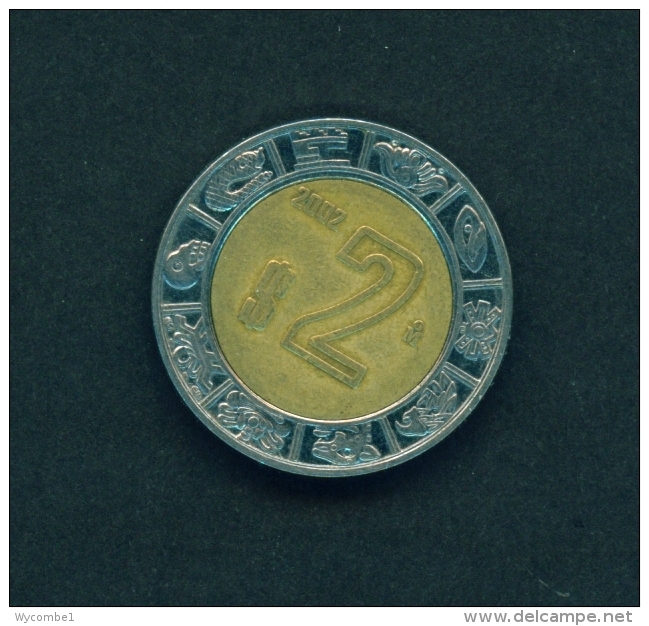 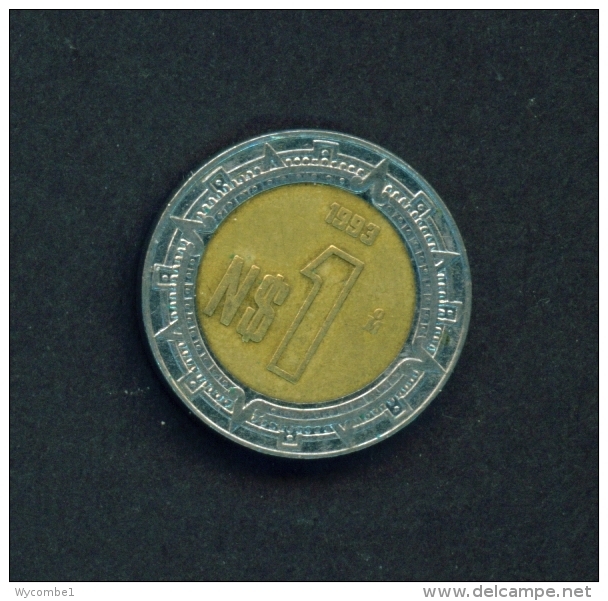 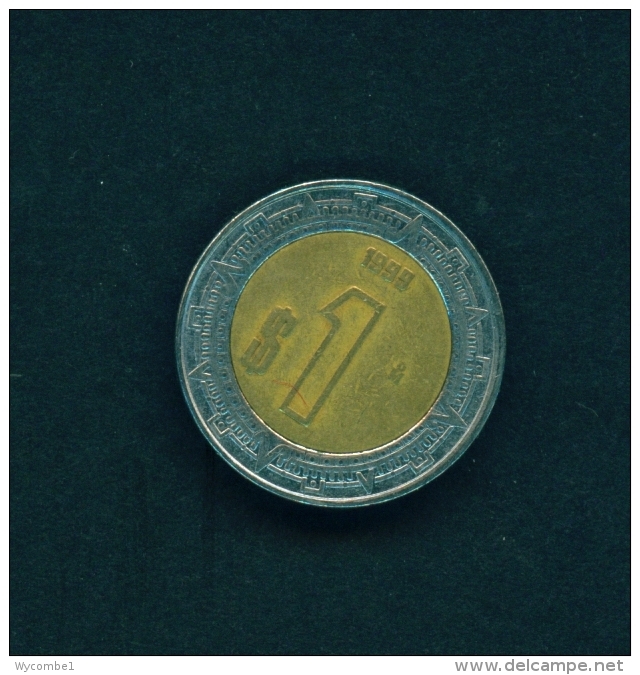 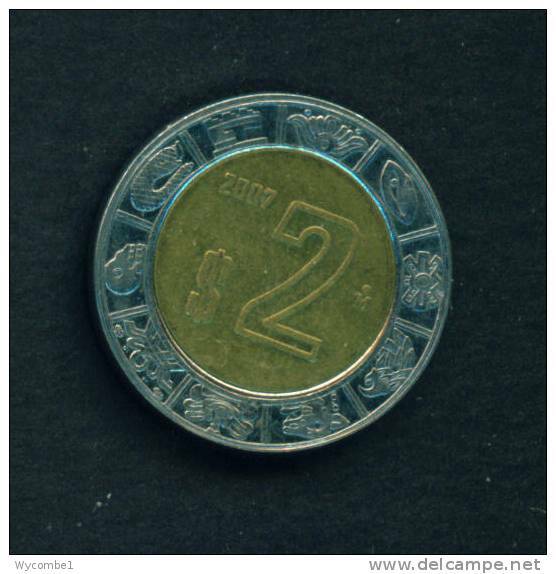 MEXICO - 1988 100p Circ. 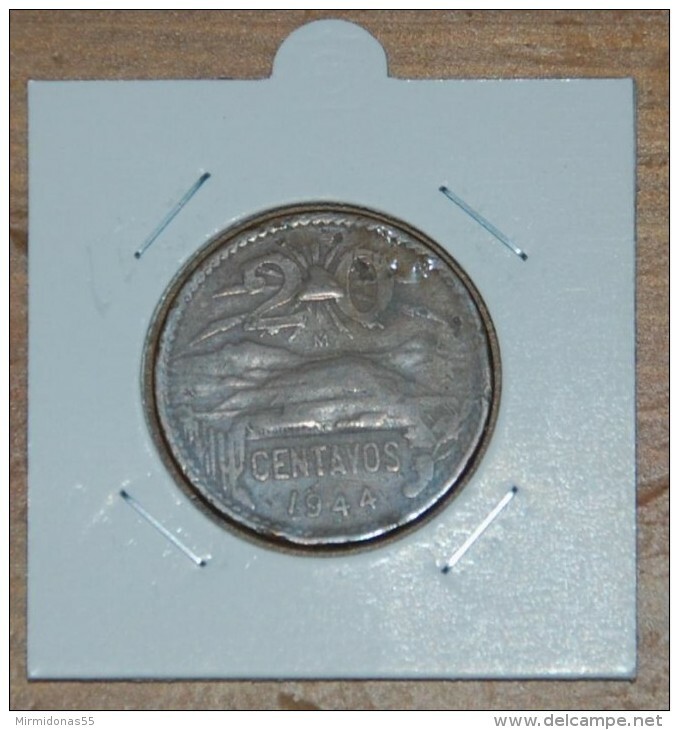 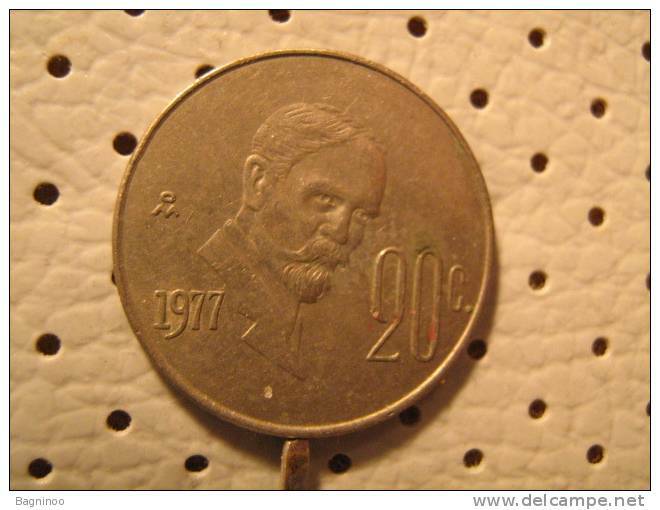 MEXICO - 1977 20c Circ. 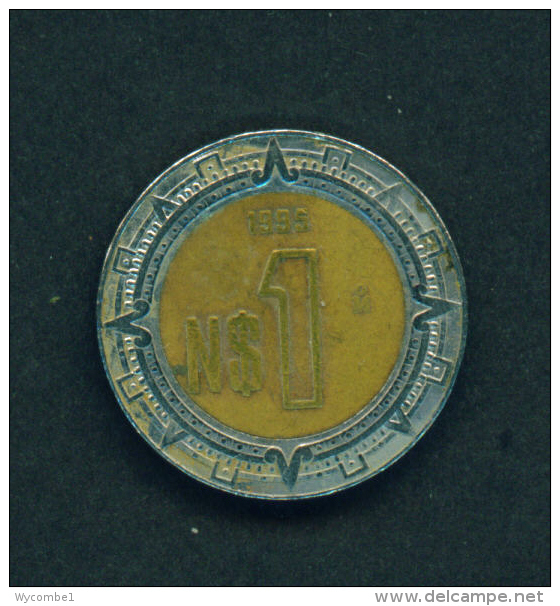 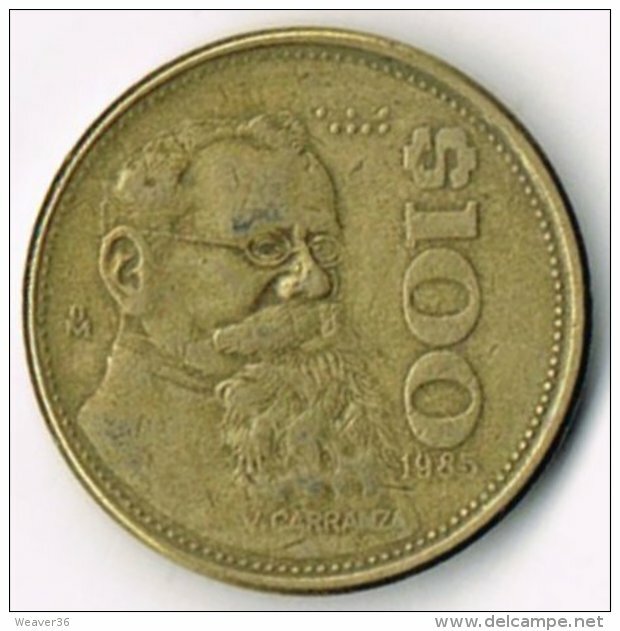 MEXICO - 1989 100p Circ. 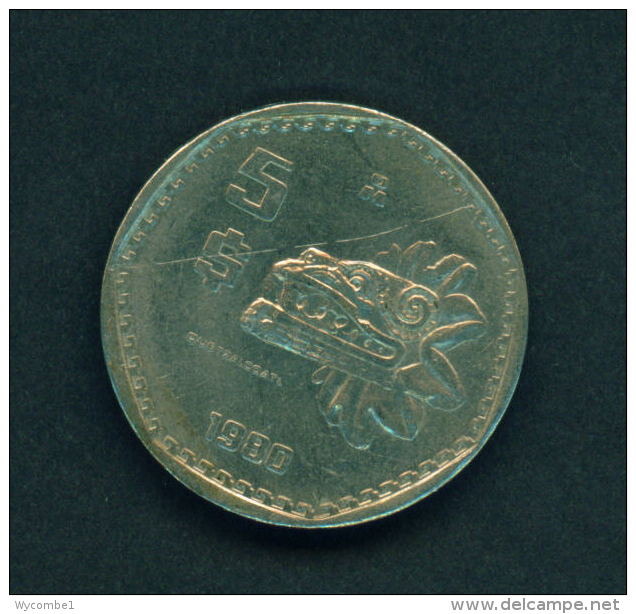 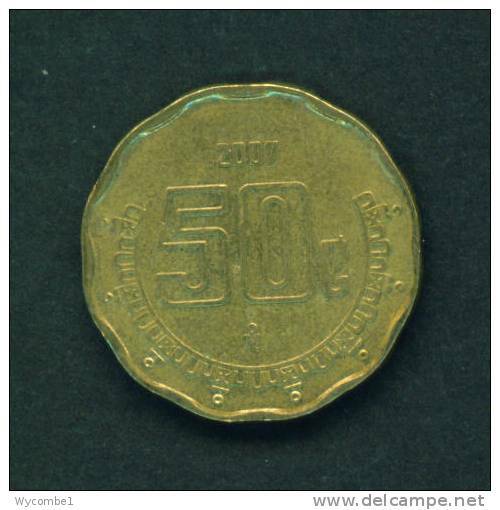 MEXICO - 1985 100p Circ. 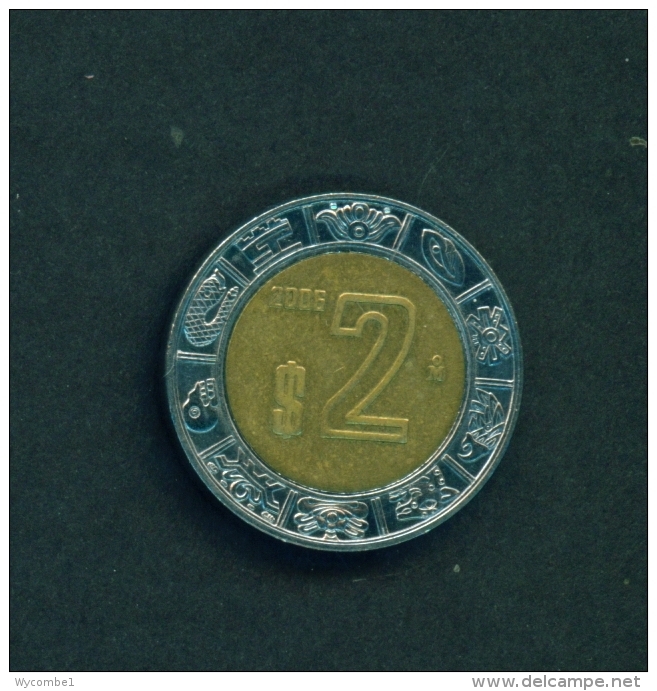 MEXICO - 2007 50c Circ. 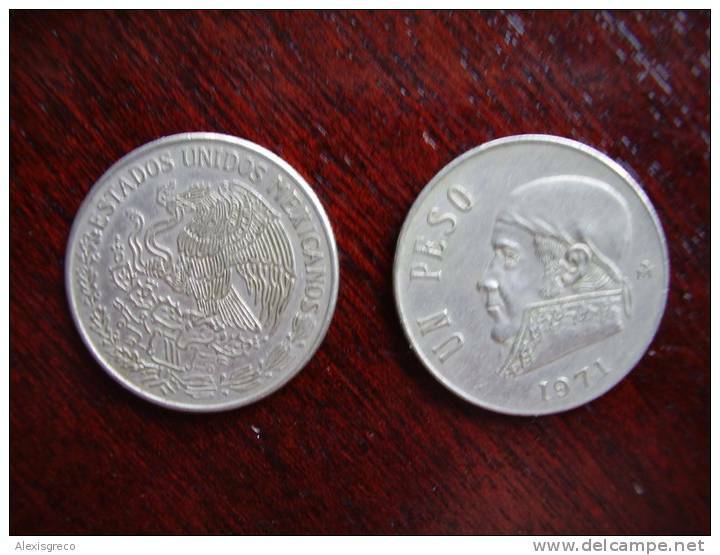 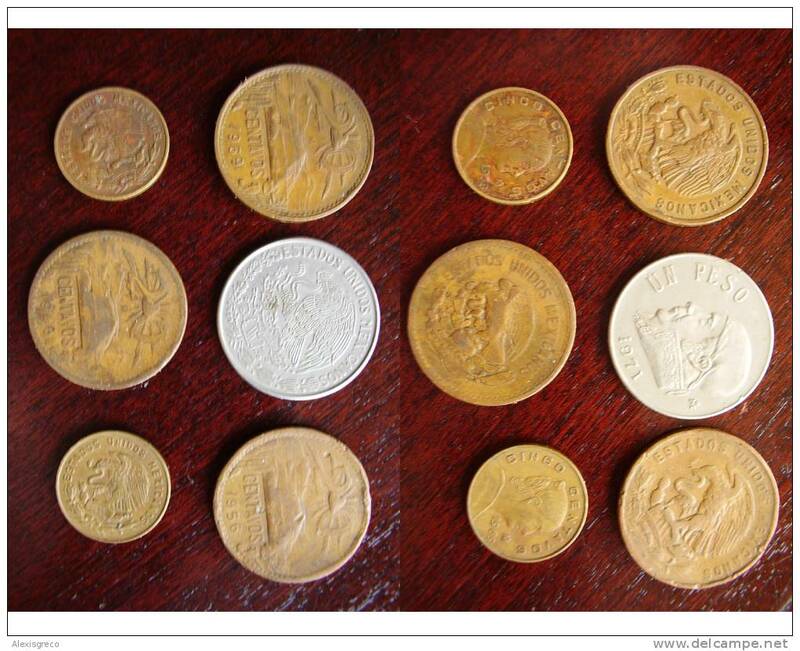 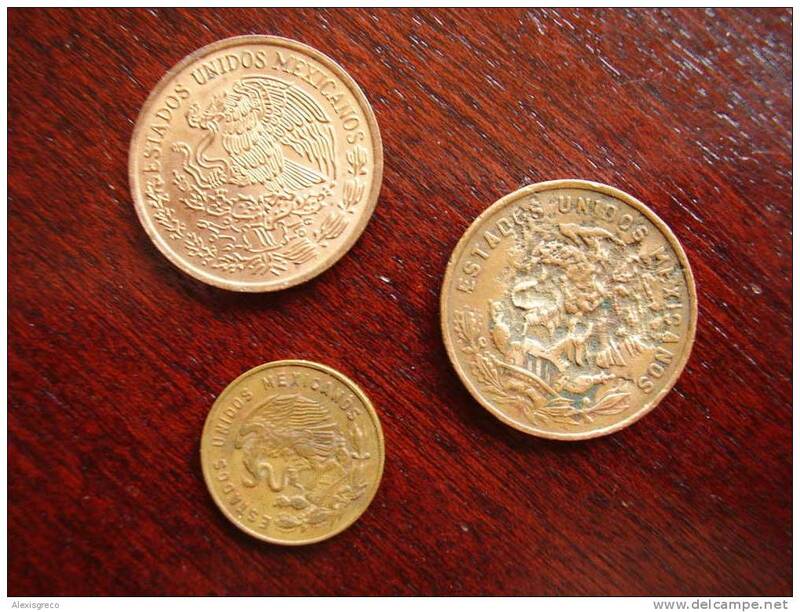 MEXICO 1970-1971 United States Types ONE PESO Copper-nickel x TWO USED. 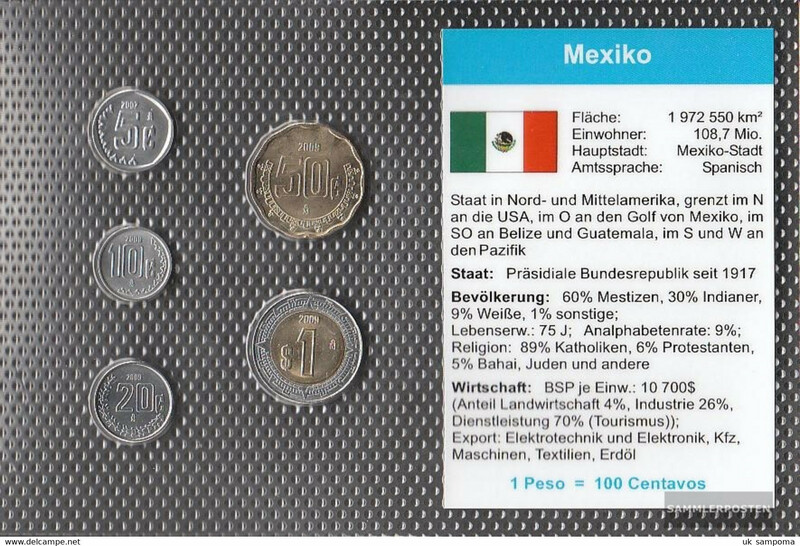 MEXICO 1965-1973 United States Types THREE Different USED. 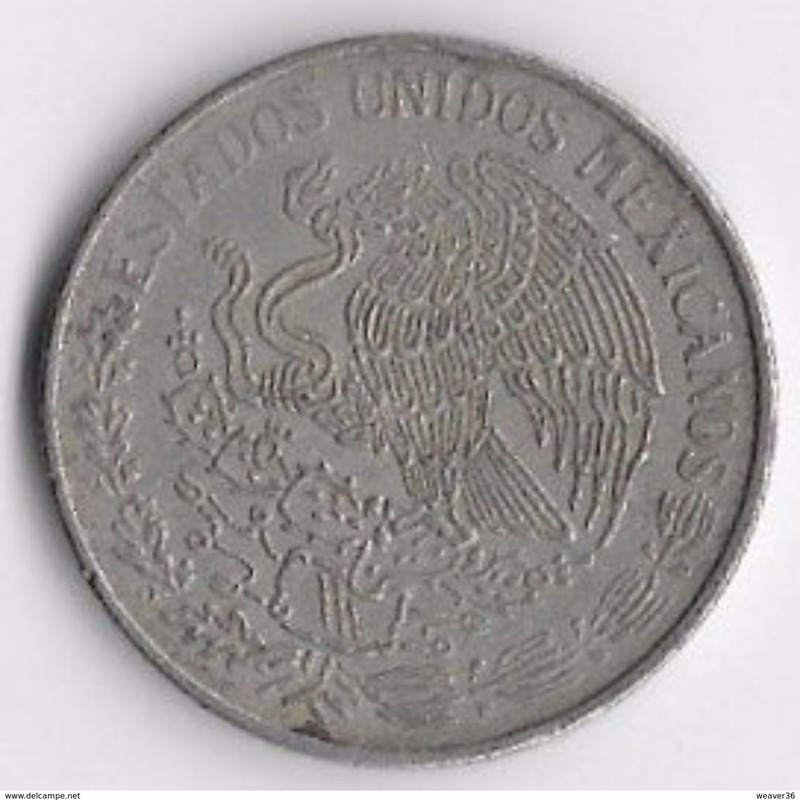 MEXICO 1946-1971 United States Types SIX Different USED. 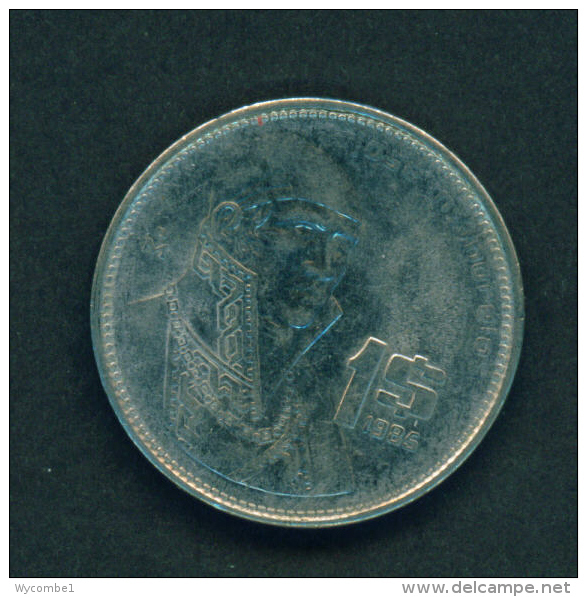 MEXICO - 1994 1 Peso Bimetal Reverse Eagle Circ. 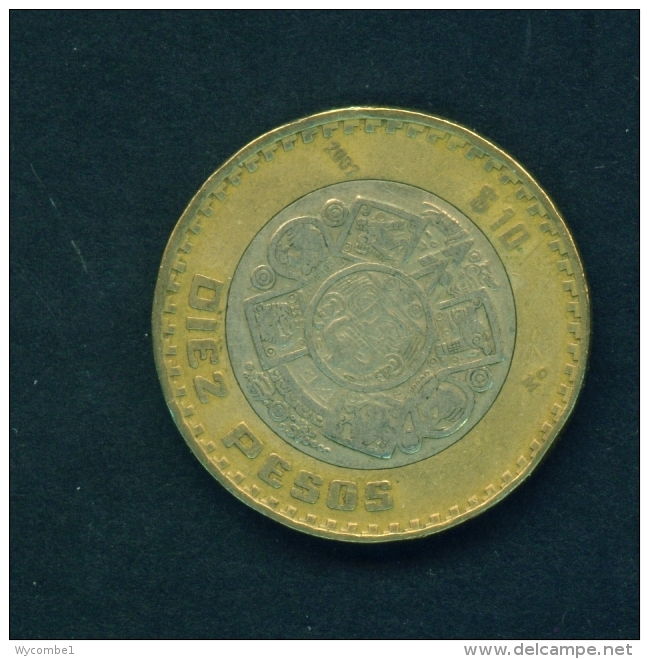 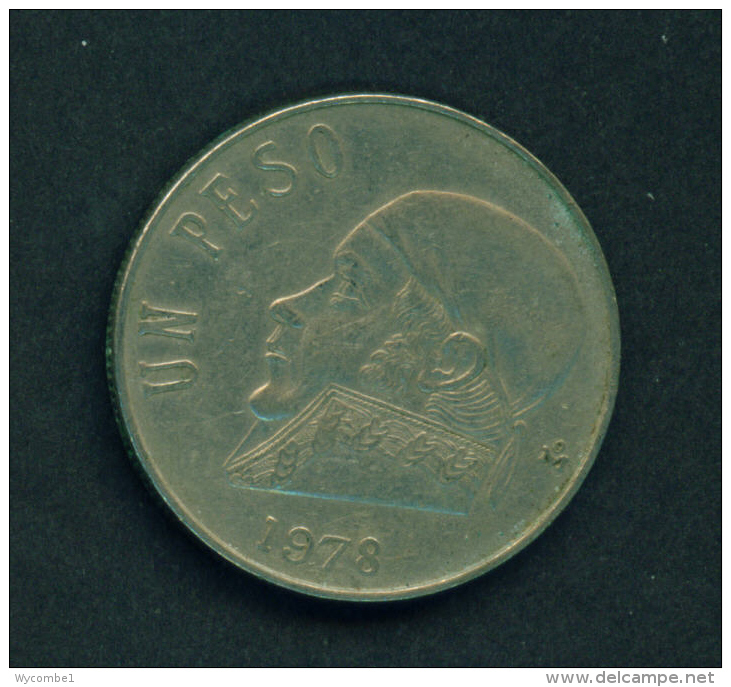 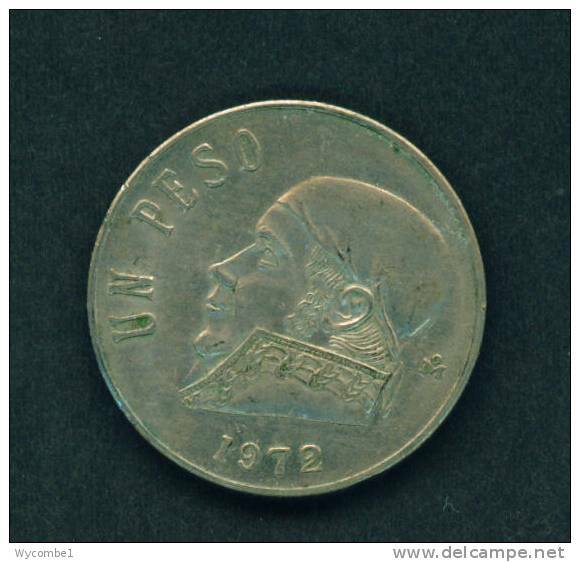 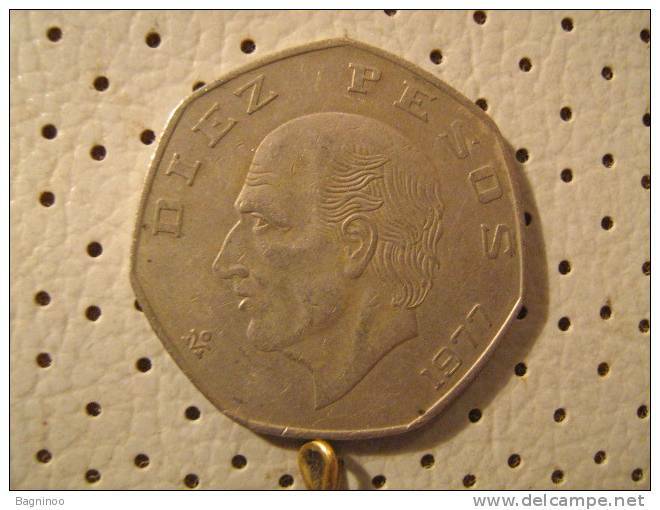 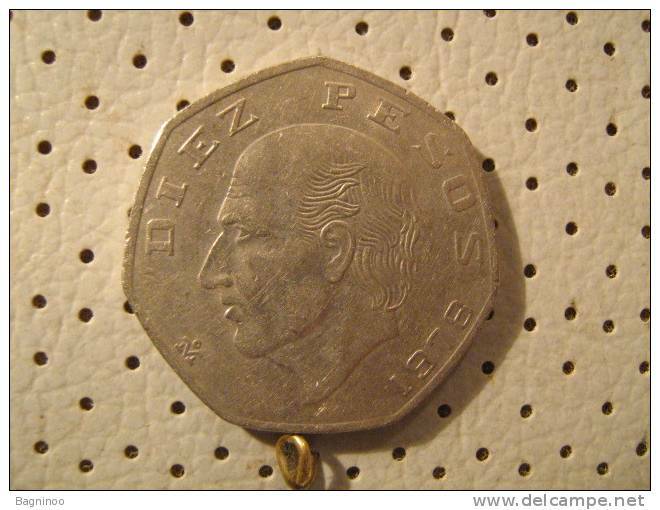 MEXICO - 1975 1 Peso Reverse Arms Circ.